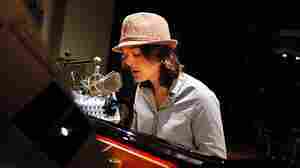 May 31, 2012  Known for her soaring melodies and rich, rugged voice, the singer-songwriter performs songs from her new album, Bear Creek, in NPR's Studio 4A. May 31, 2012  As a child, the country singer prayed to God to take away her homosexuality. She moved to Nashville to pursue a music career, and became a star. A new documentary, Wish Me Away, follows Wright's struggle to accept her sexuality and the fallout after she publicly announced that she's gay. 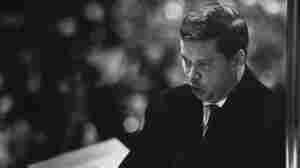 May 30, 2012  The American baritone remembers one of his mentors and role models, and recommends several of his favorite recordings. 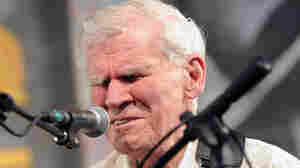 May 29, 2012  Doc Watson, who was called "a living national treasure" for his virtuoso flat-picking and his repertoire of traditional folk and bluegrass tunes, has died. He was 89. 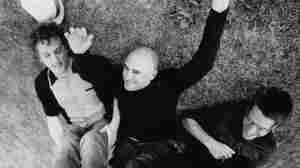 Fresh Air remembers the blind guitar and banjo player with excepts from a 1988 interview. 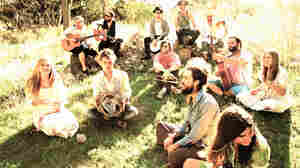 May 29, 2012  David Greene profiles the 12-member indie-folk band, which just released its second album, Here. 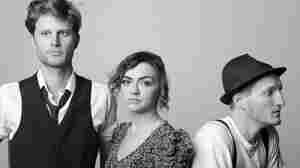 It's the first of two albums the group will release this year. May 27, 2012  "To chant, to sing, engages one's whole being," says Brother Christian Leisy of the Monastery of Christ in the Desert. 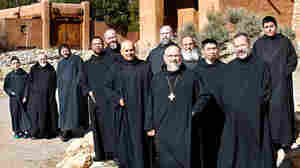 The Benedictine monks who live outside Santa Fe have released an album of Gregorian chant. May 27, 2012  The legendary brass group has been pleasing crowds for decades with a repertoire that mixes classic and modern compositions with Dixieland, jazz and Broadway. Tuba player and founding member Chuck Daellenbach says the band brings a playful approach to its stage show to build an audience for brass. May 26, 2012  After years struggling to make it in New York, the folk group left everything behind and settled in Denver. The band released its self-titled debut album this spring. 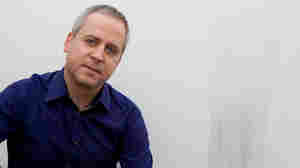 May 26, 2012  Rollie Pemberton often wrote about about his hometown of Edmonton, Alberta when he was its poet laureate. But running parallel to that career was one in hip-hop. 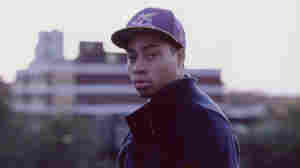 As Cadence Weapon, Pemberton remains locally minded on his third album, Hope in Dirt City. May 25, 2012  Twelve years ago, the band Jim's Big Ego was trying something new to get its tunes to fans: uploading them to the Internet. Today, lead singer Jim Infantino still thinks digital music is "neat," though the digital landscape has certainly changed. May 24, 2012  Through early live bootlegs uploaded to the Internet by fans, Spektor culled 10 years' worth of songs for her new album. "It gives me so much relief to know that they're somewhere," Spektor says. May 24, 2012  You might not recognize the name Randall Poster, but you're likely familiar with his work. Poster picks out and licenses music used in commercials, TV and film. He's worked closely with director Wes Anderson on films like Rushmore and Moonrise Kingdom. 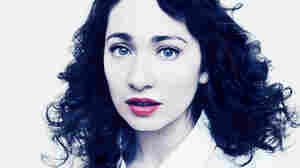 May 24, 2012  In the months ahead, Morning Edition will check in from time to time as the singer-songwriter creates the follow-up to 2009's Middle Cyclone.